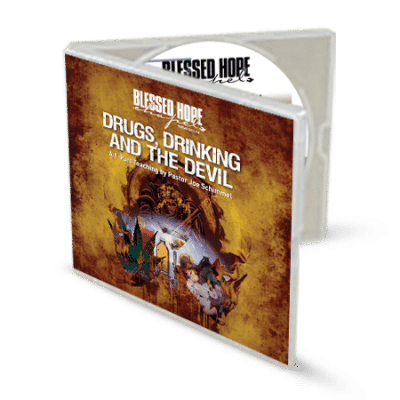 Examines the dangers of the drug ecstasy. Ecstasy, which also goes by the street names Molly, E, X, XTC, Hug, Beans, Love, Adam and Mandy, leads to horrible side effects, brain damage, suicide and death. Ecstasy is an illegal “Schedule 1” controlled substance, classified with other dangerous drugs like heroin, cocaine and LSD. Ecstasy is classified as such by the Drug Enforcement Administration because it has proven to be a dangerous substance with zero recognized medical use. 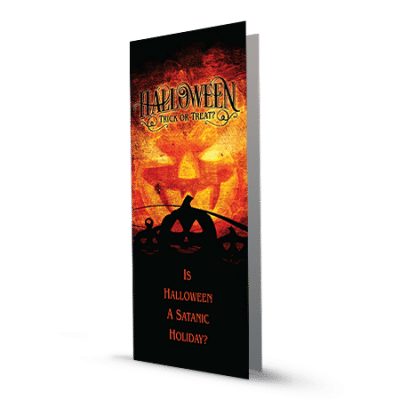 It is actually the devil’s rat poison, often cut with other dangerous elements, leaving the ecstasy tablet to contain sometimes as little as 10% pure ecstasy. 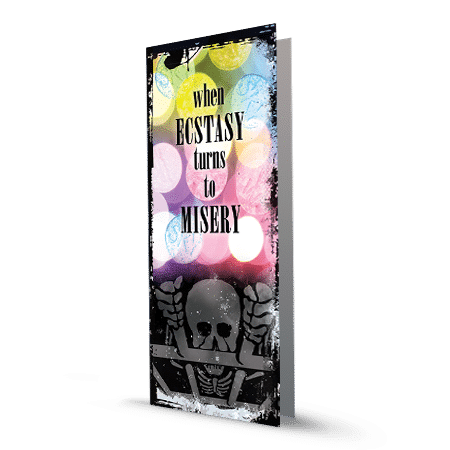 Learn what makes ecstasy so dangerous and the good news for those looking to stop using this deadly drug. 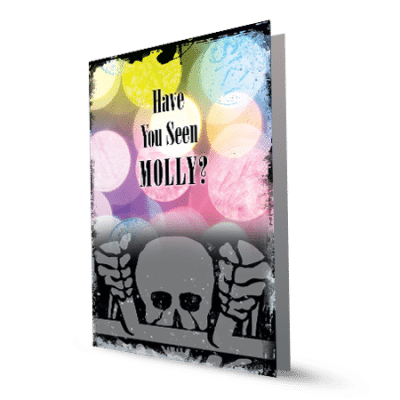 This is the complete version of our shorter abridged tract on this subject called “Have You Seen Molly?”.